Lapin tyvär maailmalla: about me! 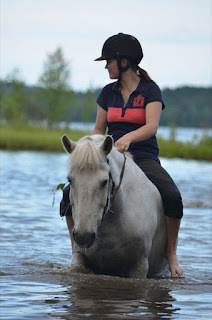 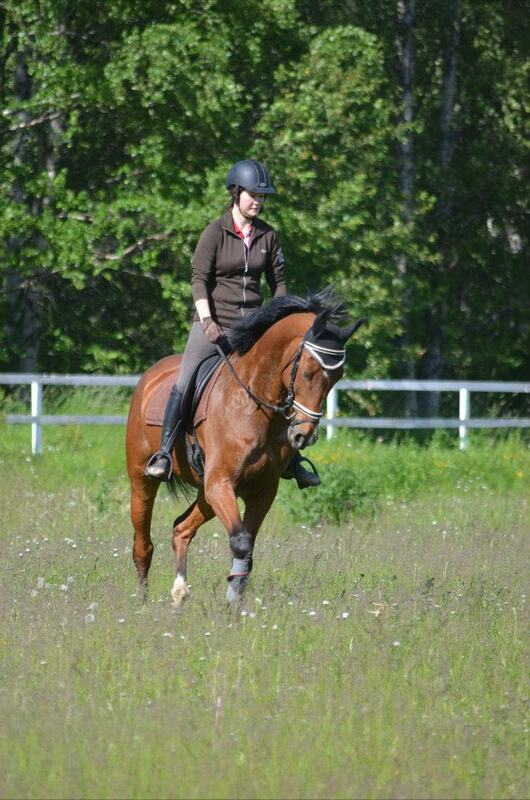 My name is Heini Hartikainen and im 23 years old riding instructor student from Finland. I started riding lessons in riding school in my hometown when I was 7. 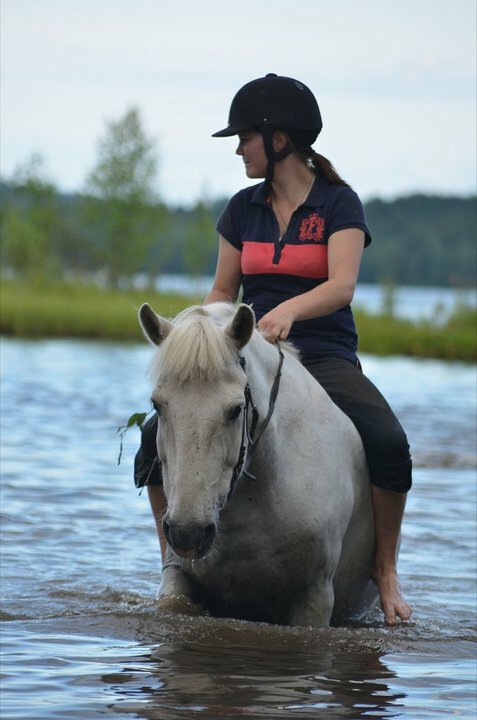 First Riding for me was just a hobby, but quickly it became a way of life. 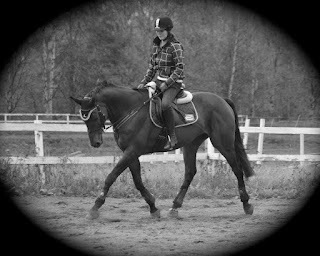 When I was 18 years old I know what I want to do rest of my life. 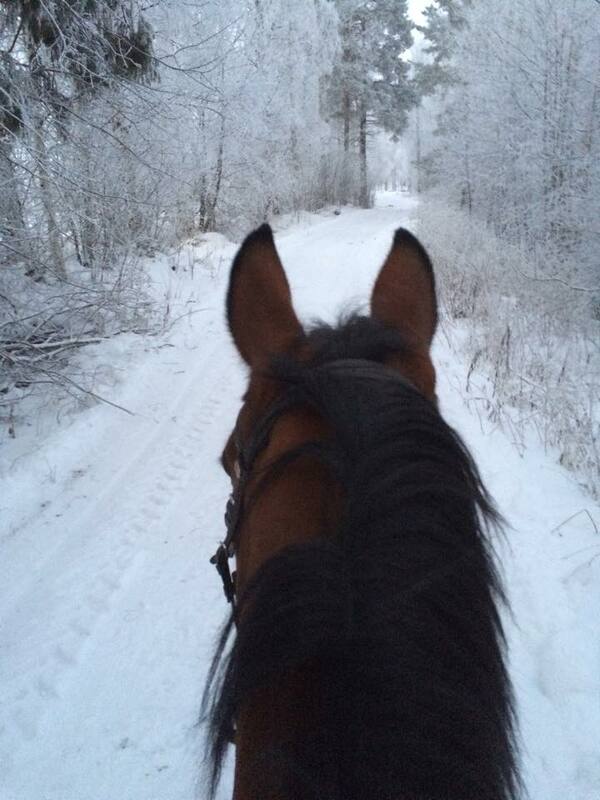 every horse girl know that even if the day would be how bad, those between the ears all looks little better.